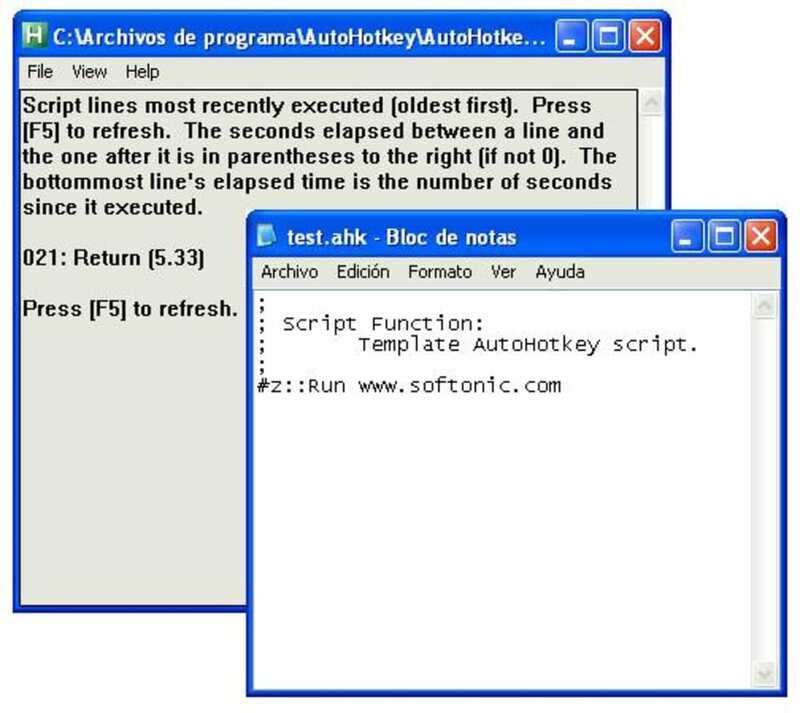 AutoHotkey unleashes the full potential of your keyboard, joystick, and mouse. For example, in addition to the typical Control, Alt, and Shift modifiers, you can use the Windows key and the Capslock key as modifiers. 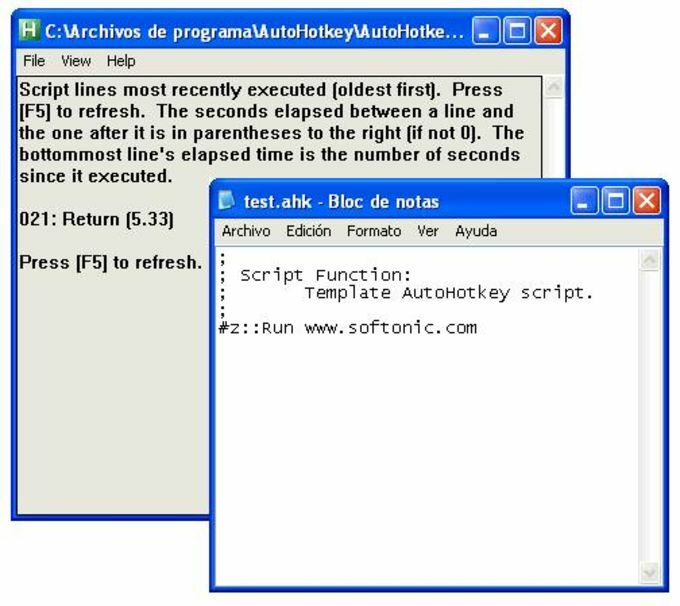 What do you think about AutoHotKey? Do you recommend it? Why?